We live in the age of technology; a culture where smart phones have become personal mini computers most humans carry around all day, every day. 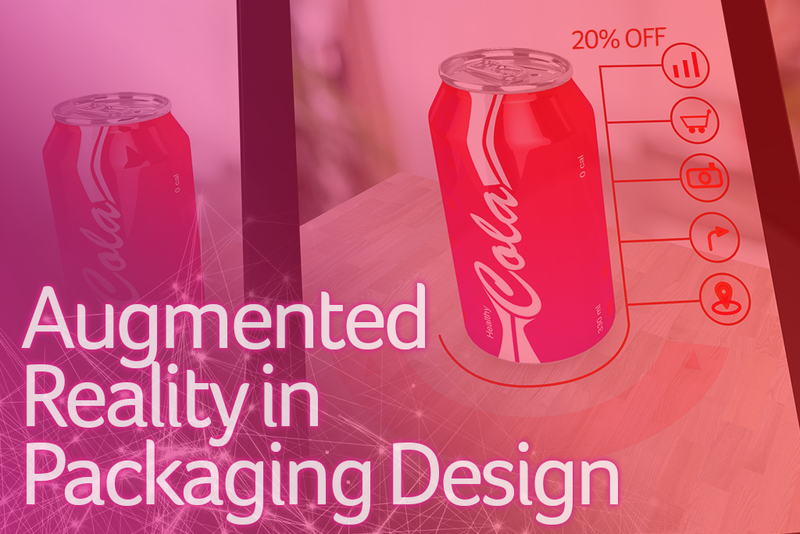 Packaging design is now taking advantage of the digital world and the capabilities it has to enhance products sitting on the shelves with a technology called Augmented Reality, or AR. This revolutionary mode of branding has the capability to superimpose virtual information on the image we see on our smart phones. So how does AR benefit brands who choose to incorporate this technology in their packaging? The answer is simple: the packaging becomes memorable. Products that have invested the money, time, and creativity into their AR packaged products are more likely to build a following and buzz around their product in comparison to a similar product without AR interaction. For an example, take the 19 Crimes AR wine label; the consumer purchases the bottle of wine that comes with an added bonus story and visual that makes the bottle memorable and interesting. This feature becomes the center of attention at gatherings where people record and post on various social media accounts; thus, promoting the wine to all of their followers. Guess what bottle of wine is getting free advertising that night? As exciting as this breakthrough in packaging design may be, AR also has the potential to provide more information and valuable demonstrations of products as well. By using augmented reality, brands are able to update and change the content of the AR without having to recreate the packaging. 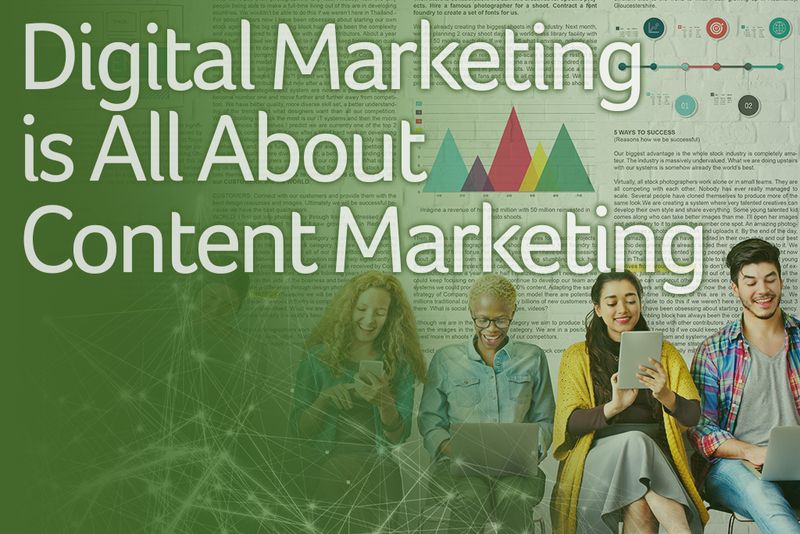 This feature enables real-time discounts and promotions that can be easily changed just like any other content on your website. Brands have created games that earn you special offers, scanning custom codes to unlock hidden AR objects, or even a 3D model of the product allowing you to interact with it. The possibilities for creating brand engagement and excitement are truly endless. While the technology is pretty amazing, the real benefit to using augmented reality lies in creating a memorable experience. 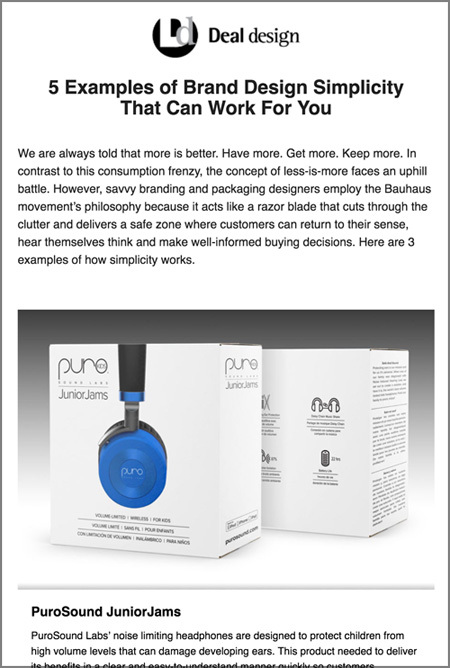 The more memorable you are with your packaging, the more you build on existing customer relationships and create new ones. If you want to talk with a professional about the possibilities with AR product packaging, contact Deal Design today!